Hippolyte Taine said "we travel to change, not of place, but of ideas" and we cannot agree more. And, since we are so curious, we wanted to cross the world from one extreme to the other to know what other perceptions and trends exist about Christmas, besides nougat. So, leave the moss of the Bethlehem, open your mind and get new ideas to show off like no other this holiday. Ho ho hot! Make your home a tropical paradise. As you know, not all countries live in the same season during the Christmas holidays. While some of us get try to stay warm, others, like in Australia, are doing barbecues on the beach. The heat, however, is not an impediment to decorate the palm trees with lights and make dolls ... of sand! And there is much more than the firs and snow to be original and create a good atmosphere. A tropical environment for these dates? Yes, you can. You just have to open the doors to nature to invade your house green. 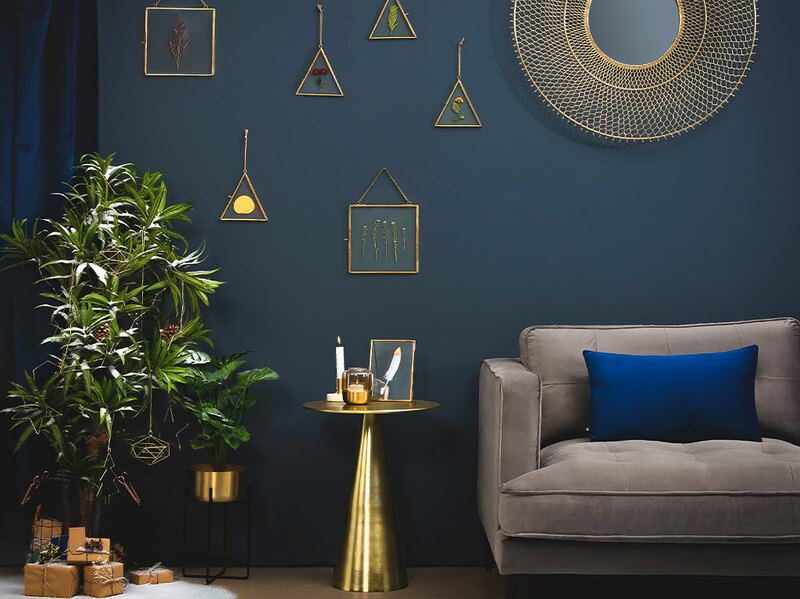 With our Jungle collection you will be able to create tropical spaces in any corner, thanks to the great variety of terrariums and other elements inspired by the wildest environment. Shiny Christmas! Illuminate with the latest trends. Not long ago the "Festival of Lights" was celebrated in India or, as they call it, the Diwali. It is a Hindu festival that takes place in November for five days. 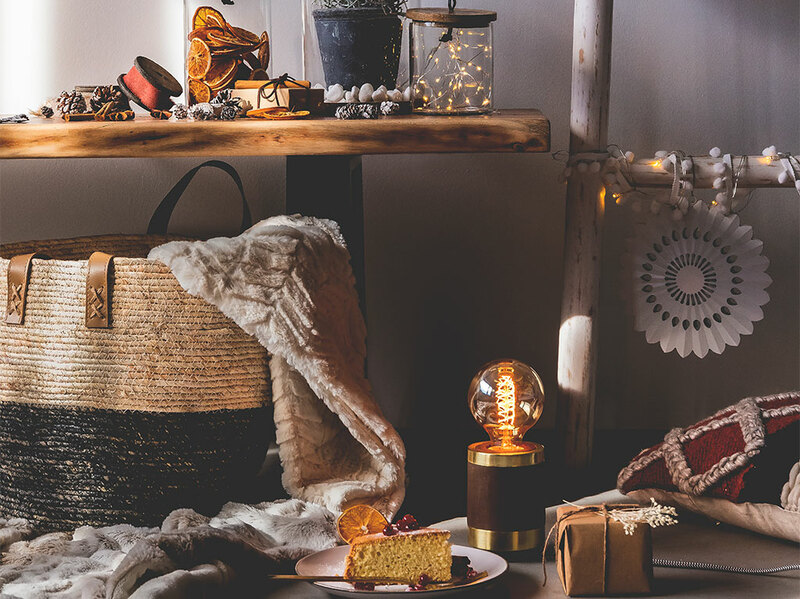 Although Diwali and Christmas are not the same, in both parties, it is usual to give presents to family and friends and get together to share meals. However, it is not the only thing we have in common. Also, we both like to put plenty of lights and candles in the corners of our homes to illuminate celebrations with charm. 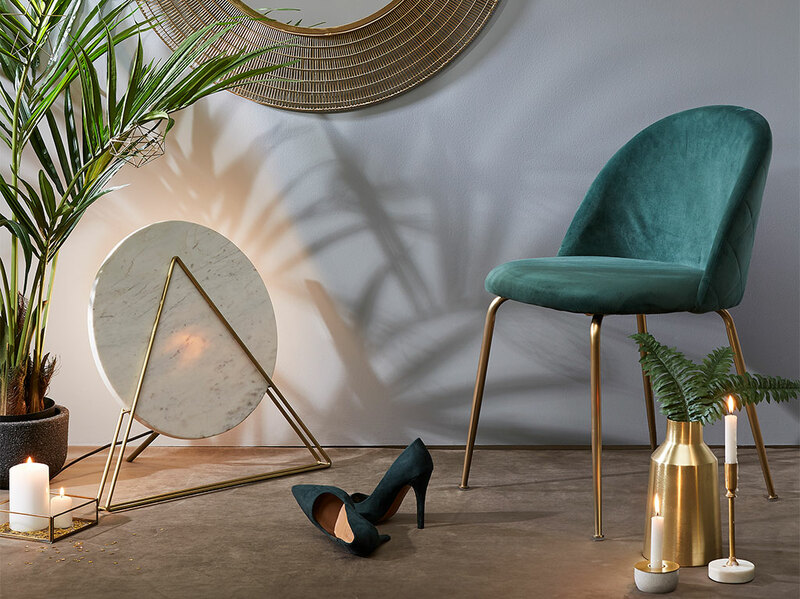 Using the candlesticks of the In Vogue line you can make any room shine, as well as combining them with two elements as sophisticated and as stylish as marble and velvet. Keep calm and enjoy your home. Go for White. Of course, we could not resist making a stop in Finland, not only for being the country of origin of Santa Claus, but for being captivated by the authentic nature and white beauty. Frozen lakes, smokestacks smoking on rooftops covered in snow, ice reflecting on the sidewalk ... Unfortunately, too cold to be able to enjoy it outdoors for a long time. But, there is a solution for everything. It sounds not so bad to enjoy the wonderful landscape from a sauna or from the house with a hot chocolate, right? 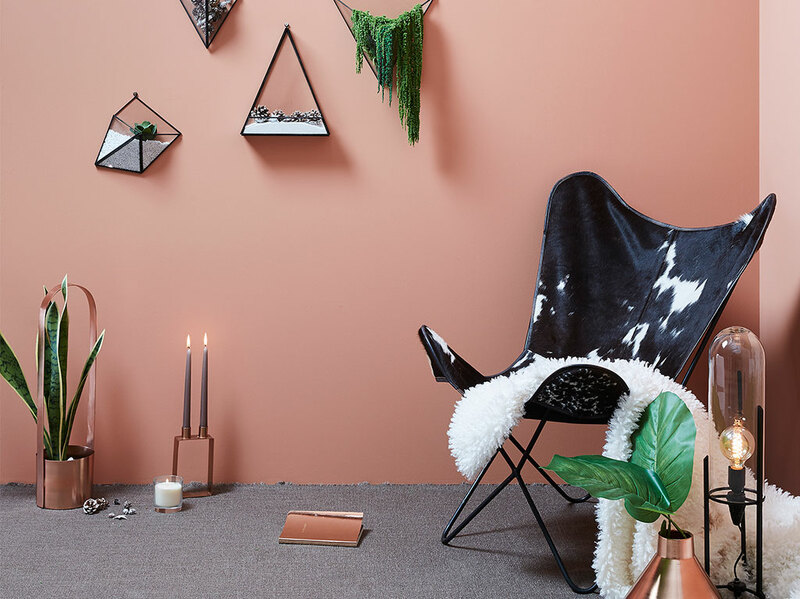 With the Natural Vibes collection you can also achieve that aura and make your home a cozy and relaxing place, through basic and natural materials such as wood and glass. House of stars. Dress up your house. However, if we talk about Christmas on a large scale, we can only think of the City of Lights, New York. The Big Apple dresses up, especially Fifth Avenue. Department stores and shops display their most beautiful ornaments for festivities and, above all, glamour. Without a doubt, a city that never sleeps could do the Christmas holidays without doing it in a big way. That's why Thanksgiving is the starting point for this celebration, lasting a month and a half. Who says that once a year, being glamorous hurts anyone? Glamorous pieces and ornaments are designed precisely to find that balanced touch of distinction and elegance without entering too much terrain, demonstrating that the class is in the smallest details. As you can see, Christmas is still a good excuse to know, renew and, above all, be yourself, with tradition but also authenticity. This year as well, we encourage you to celebrate these holidays your way and with most importantly gatherings with your loved ones. Take the opportunity to play with different styles, away from the conventional, and make your home the scene of your trip.